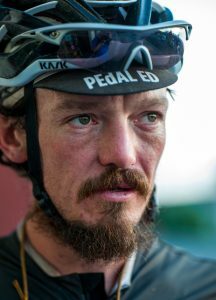 Mike Hall, a famed endurance cyclist, died today after a collision with a car while competing in the Indian Pacific Wheel Race in Australia. He was 35. Hall was a giant of extreme endurance athletics. 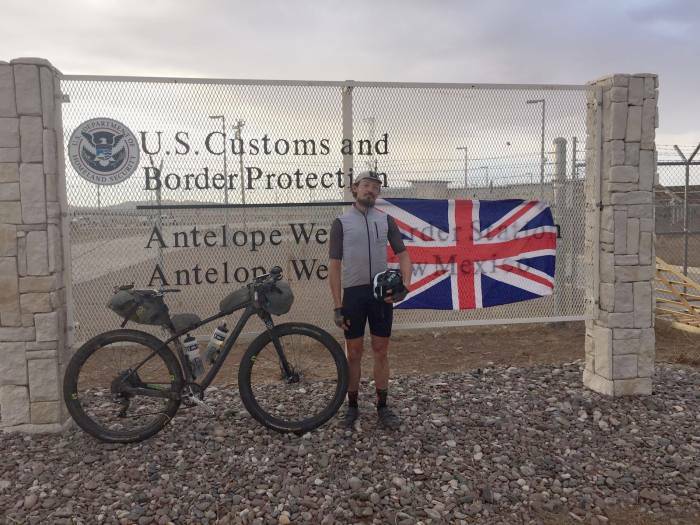 He won the 2013 and 2016 Tour Divide mountain bike race in the Rocky Mountains, founded the Transcontinental Race across Europe, and won the 2012 World Cycle Race, literally riding 18,000 miles around the planet. Hall was competing in the Indian Pacific Wheel Race, a 5,450km unsupported race across Australia, when he was hit by a vehicle, police confirmed. The crash happened on Friday morning on the Monaro Highway at Royalla, south of Canberra, in New South Wales. Just days before the accident, Hall complained of vehicles passing too close on the highway. “On the left there is the shoulder – my bit. I had the wheels of two trucks and two cars in there with me tonight. It’s not a Friday night road. I called it. If it costs me the race then so be it. I shall keep fighting,” he wrote on Facebook. “This tragedy is a great loss to the global cycling community,” race organizers said in a release. They canceled the race after the accident. Hall’s accomplishments in bikepacking and ultra-endurance cycling were rivaled by few. He set the Tour Divide mountain bike course record in 2016, crossing the United States 2,745-mile mountain bike race from Banff, Canada, through the Rocky Mountains of the U.S., to the border of Mexico in 13 days, 22 hours, and 51 minutes. That was more than 12 hours faster than the previous best time. He also won the inaugural Trans America bike race by a large margin. The documentary Inspired To Ride covered the feat. Off the bike, Hall worked as the director and founder of The Transcontinental Race, a 3,200 to 4,200 km race across Europe. An engineer, he was also the director of Velometrics Limited. He lived in Monmouthshire, South Wales. A fundraiser has been established to help Hall’s family meet unexpected costs. Those who would like to contribute can donate here.